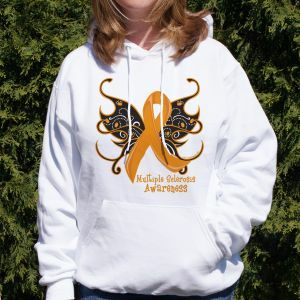 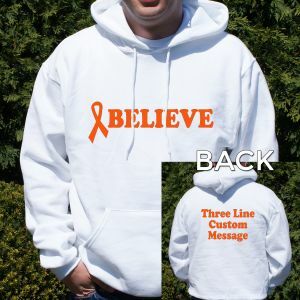 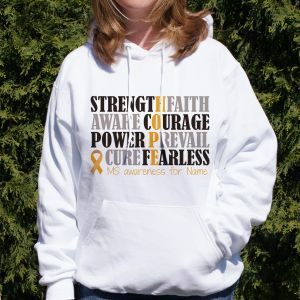 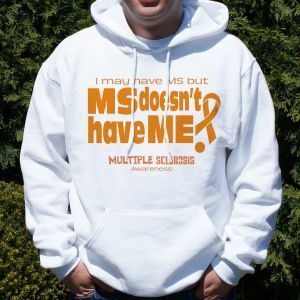 If you know and love someone who is currently battling MS, or are currently fighting it, then you'll love our MS awareness shirts, sweatshirts, and other apparel items. 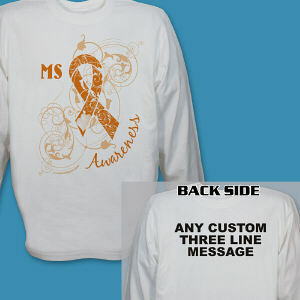 Each design is meant to provide hope and strength to MS fighters and show support in the fight for a cure. 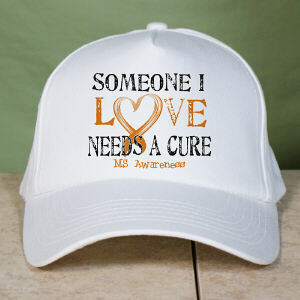 If we work together, we can help research organizations find a cure for MS. 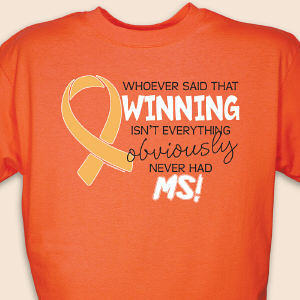 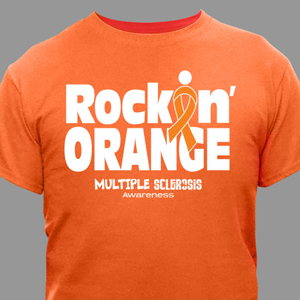 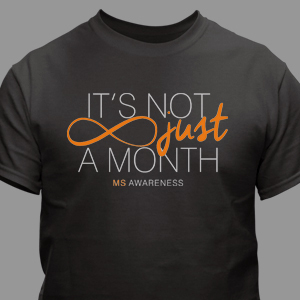 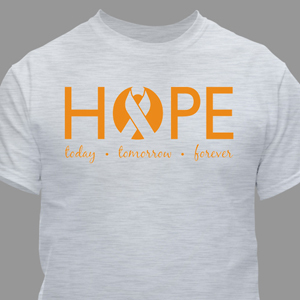 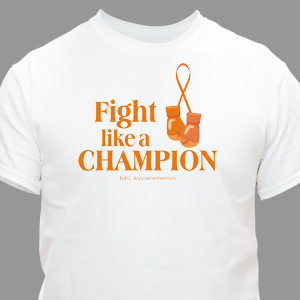 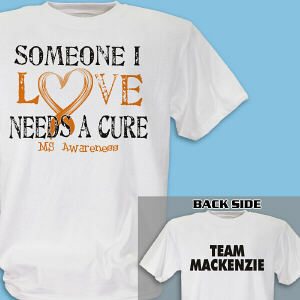 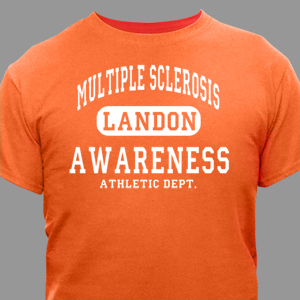 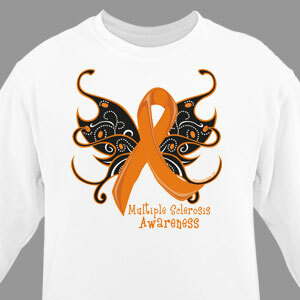 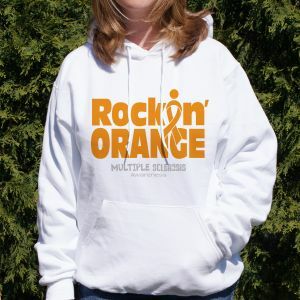 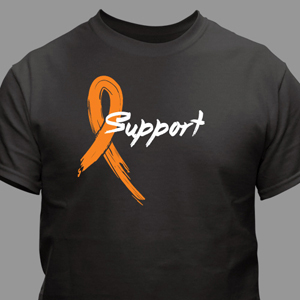 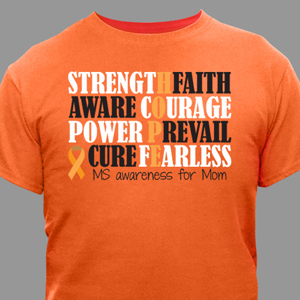 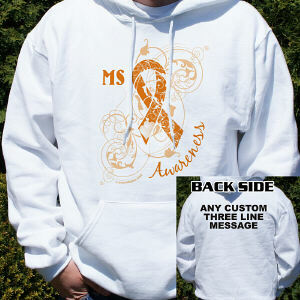 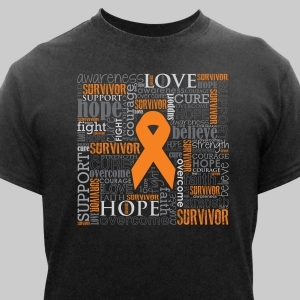 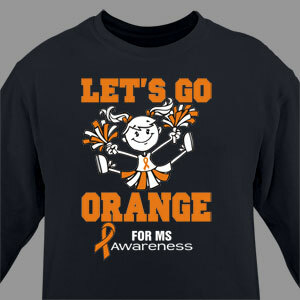 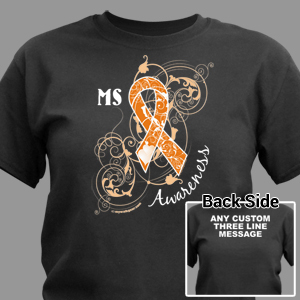 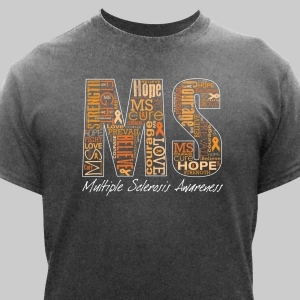 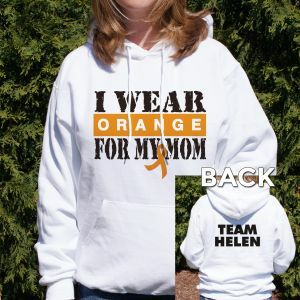 Your MS walk or fundraising team will look great in our orange ribbon shirts and apparel. 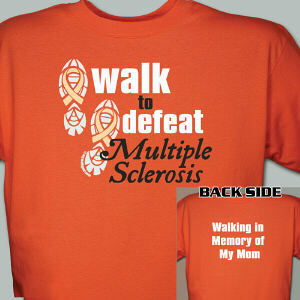 Stand united as one team in the fight against multiple sclerosis. 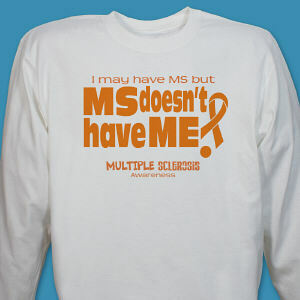 The National MS Society provides helpful and uplifting tips for family and friends dealing with Multiple Sclerosis. 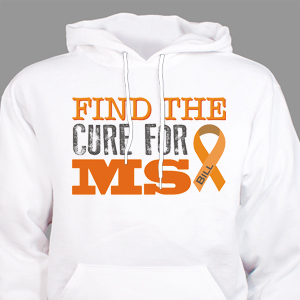 We recommend reading the information found in their Living with MS section. 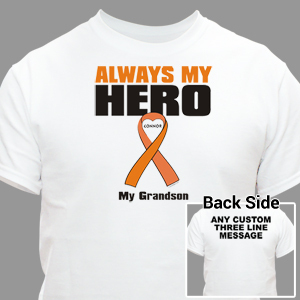 It offers valuable tips and suggestions.